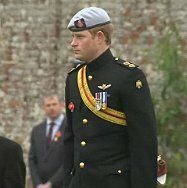 Prince Harry was in Swindon today to officially open the first Remembrance Field dedicated to those in the Armed Forces killed in the Afghanistan conflict. 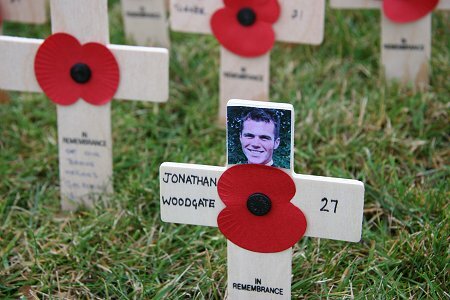 To mark the occasion at Lydiard Park, the Prince planted a cross dedicated to his close friend and former colleague in the Household Cavalry Regiment, Lance Corporal of Horse Jonathan Woodgate, who was killed earlier this year. 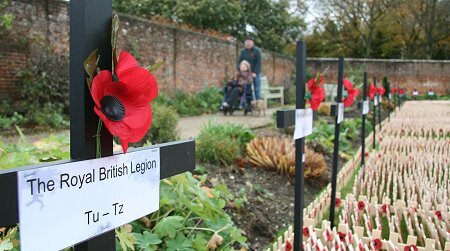 At the ceremony this morning, a two-minute silence was also held to honour the 342 men and women killed in Afghanistan since the war began in 2001, many of whom have been repatriated through nearby Wootton Bassett. 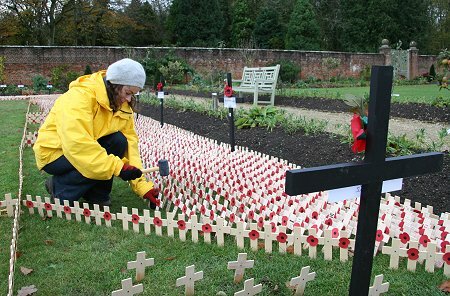 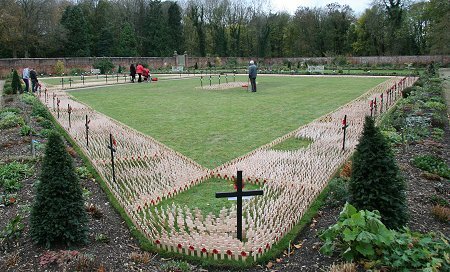 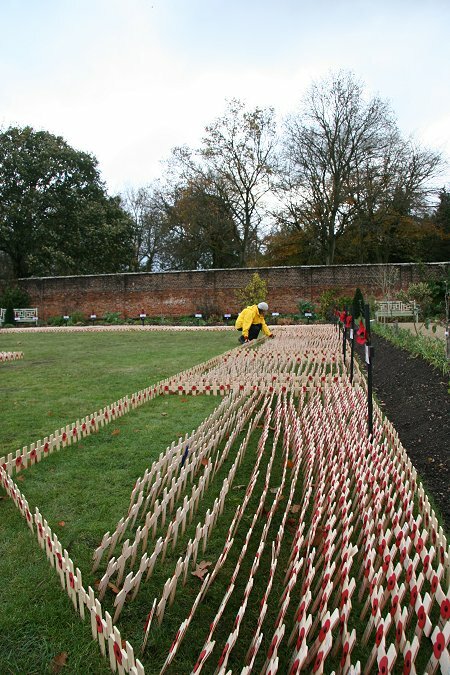 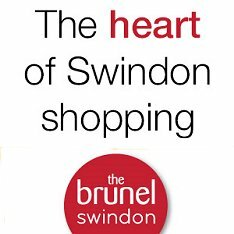 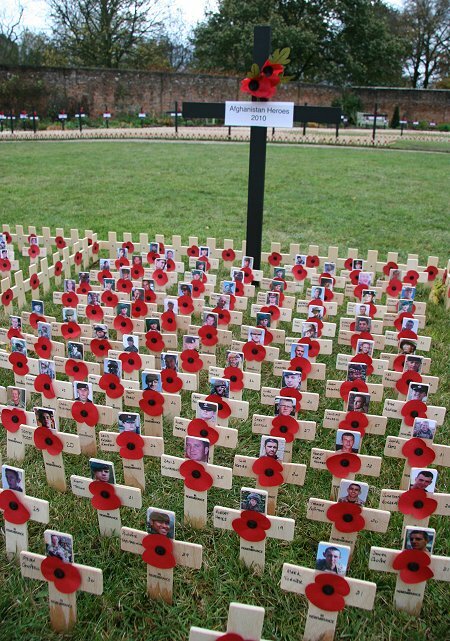 It is expected that up to 35,000 crosses will be planted in the walled Field of Remembrance by members of the public who can now pay their own personal tribute to those who died. 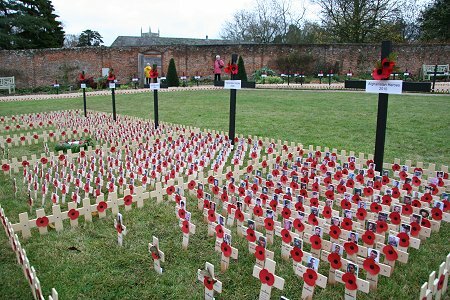 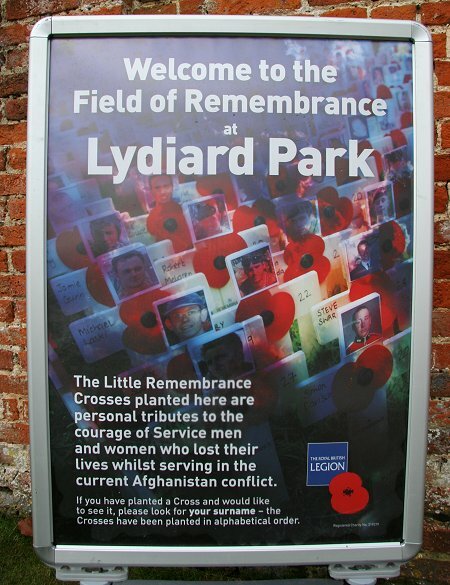 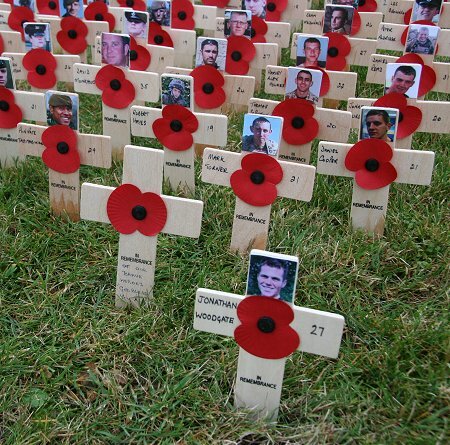 The Field of Remembrance will be open daily from 9am to 4pm from November 9 until November 21.